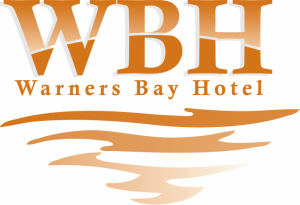 The Warners Bay Australian Football Club is one of the region’s foundation clubs and enjoys a long and proud history of success. 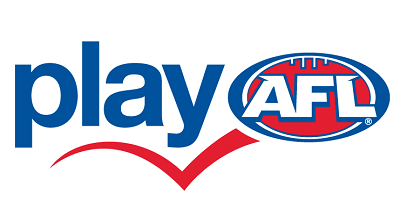 Origins of the club commenced back in 1972 when John McKeown (our founder) entered an under-17 team in the Newcastle Australian Football League (the NAFL later became part of the Black Diamond Football League, one of the oldest Australian Football competitions in the country). After winning the flag in 1974 the Bulldogs entered senior competition in 1977, qualifying for our first senior grand final in 1983. 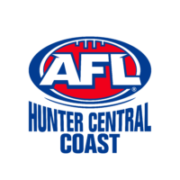 Our first senior flag was won the following year, in 1984. 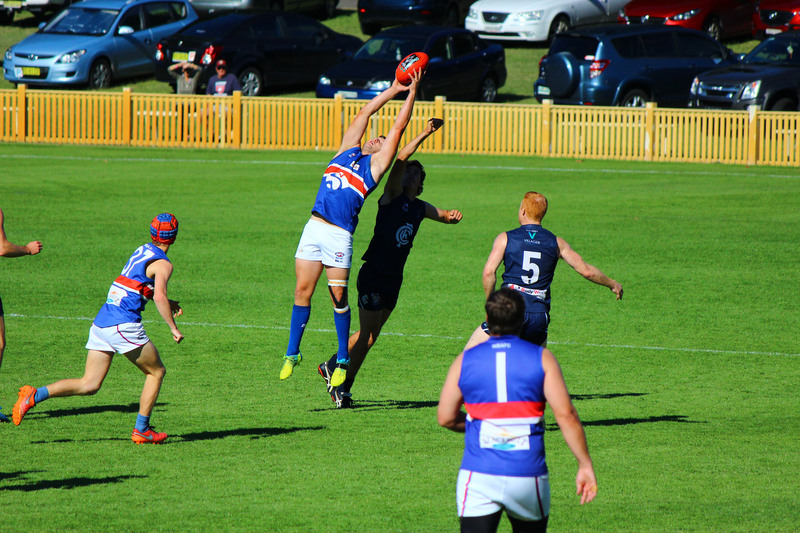 The Bulldogs have now won 6 first grade flags including a record 4 in a row from 1990-1993. Our lower grade seniors and juniors have also been highly competitive and very successful. 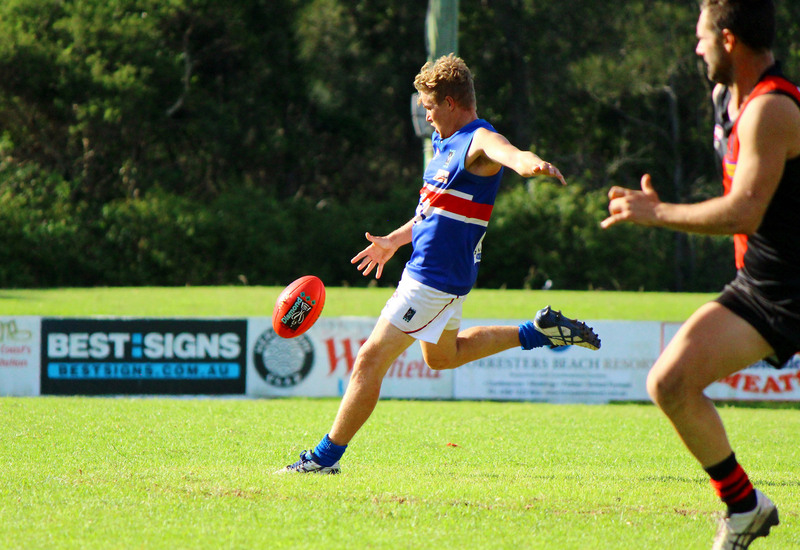 At Warners Bay we are committed to playing football for the BULLDOGS and for the love of AFL. 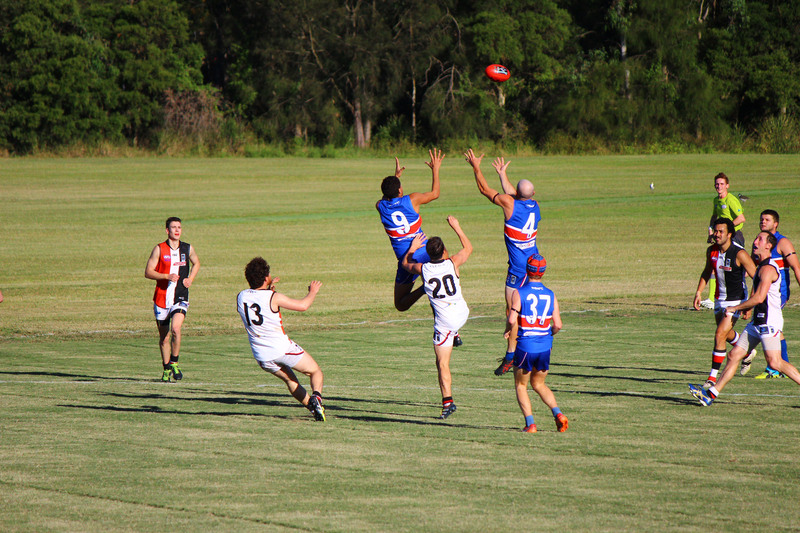 The Warners Bay footy club provides a fun and safe environment for EVERYONE from 5 to 40 (or more) years of age. We encourage children and parents of all ages to get involved.